My exact thoughts on this Syrian missile strike. Read more at alotfromlydia.wordpress.com. FOX called the missile strike a “success”, and other FOX headlines read: “Russia Condemns Attack”, and ” A Russian Battle Ship heads Toward Navy Destroyers that Launched Attack”. How easily manipulated is the press? Very. This missile strike was orchestrated to for theatrics. 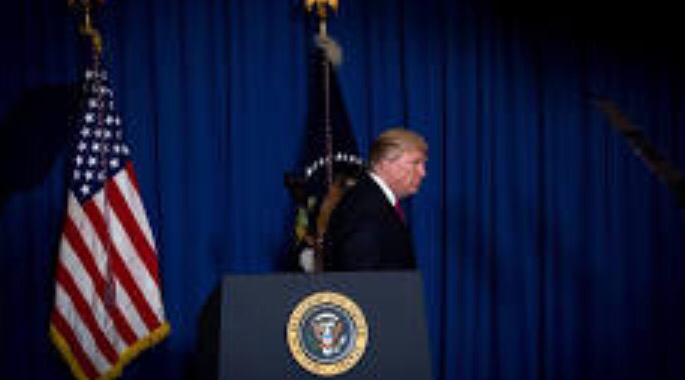 It was an intentionally ineffectual empty political gesture that left: a cafeteria damaged, a training unit damaged, fueling units damaged, minimal damage to 6 already damaged airplanes. 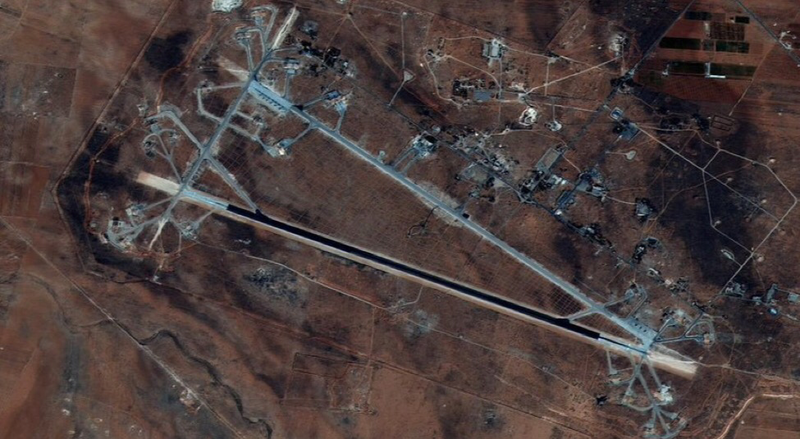 The main airstrip remains intact, (as shown below), and troops were mercifully left uninjured, thanks to receiving advance notice of the attack from Donald Trump. He’s likely to get us all killed.